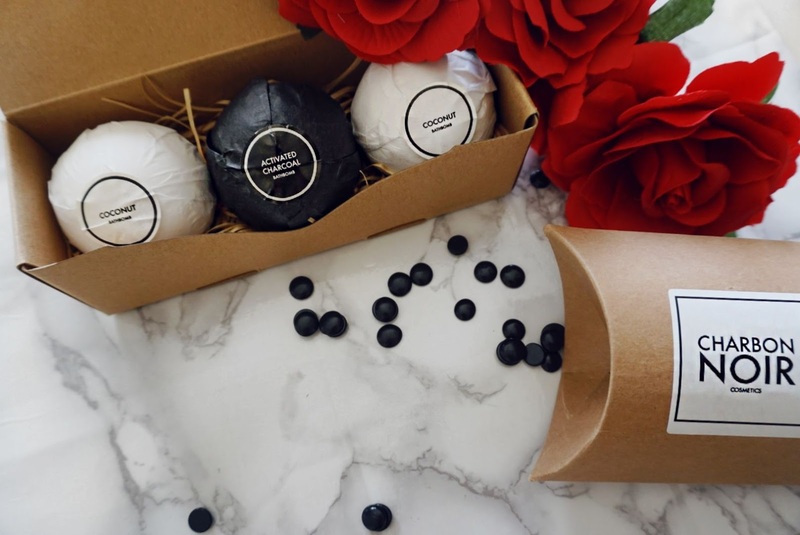 Bathbombs surprisingly enough are not a new craze, they were originally invented in 1989 and they are best suited for those with sensitive skin who cannot tolerate bubble baths. 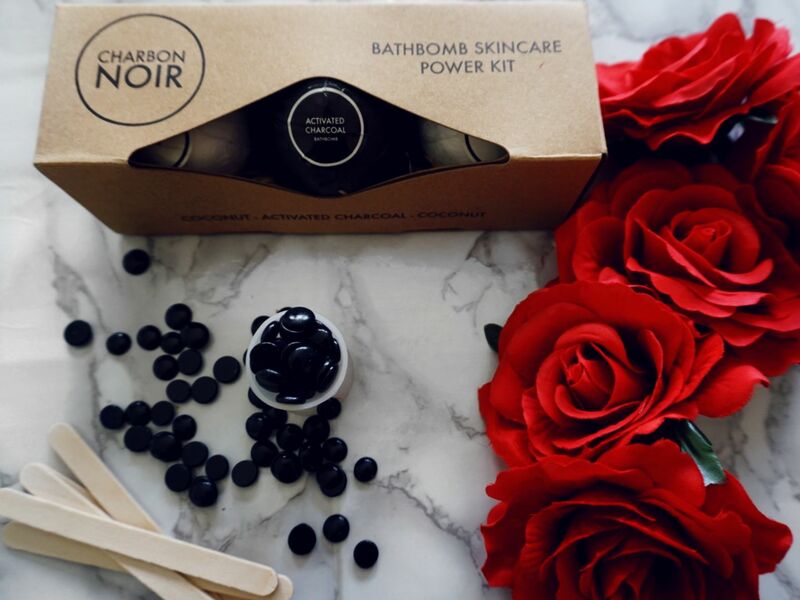 The BathBomb Skincare Power Kit from Charbon Noir Cosmetics is the most wonderful way to get to introduced to the use of bathbombs. 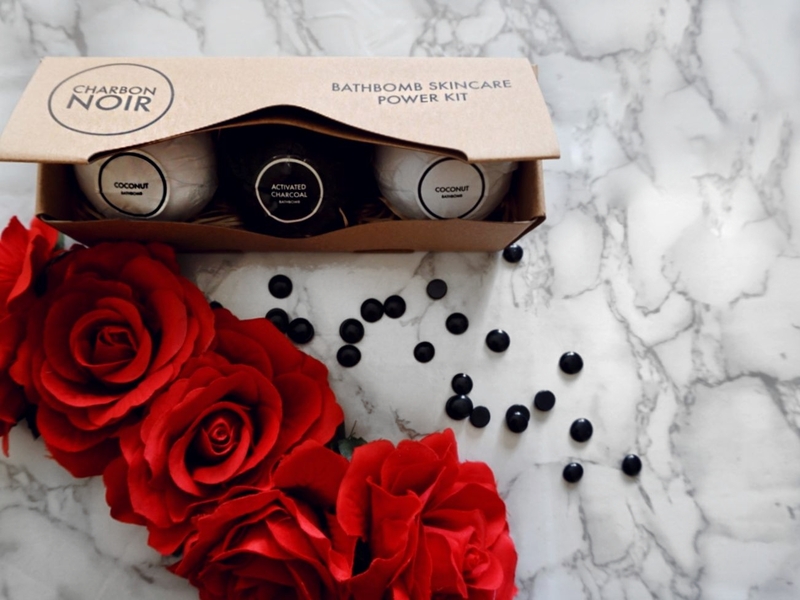 The greatest part of bathbombs is that they have various advantages including relaxing you, detoxifying your skin and even seem to boost the immune system. 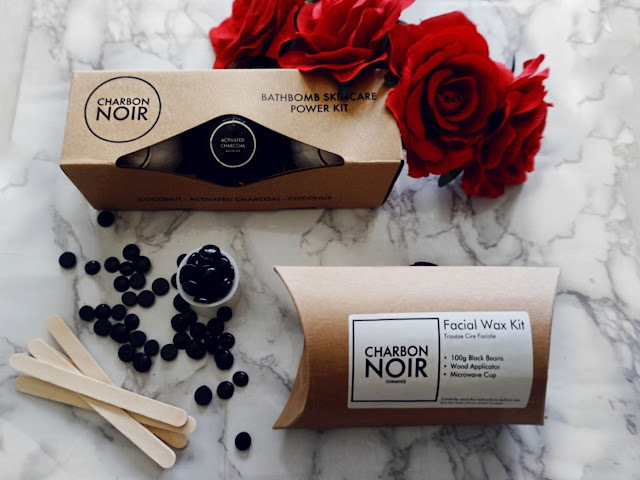 Charbon Noir cosmetics is such a great brand in terms quality and company values. They feature their products in eco-friendly packaging which is refreshing to see in a brand. This is wonderful for the environment. It's such a classic design packaging and items are easily recyclable. 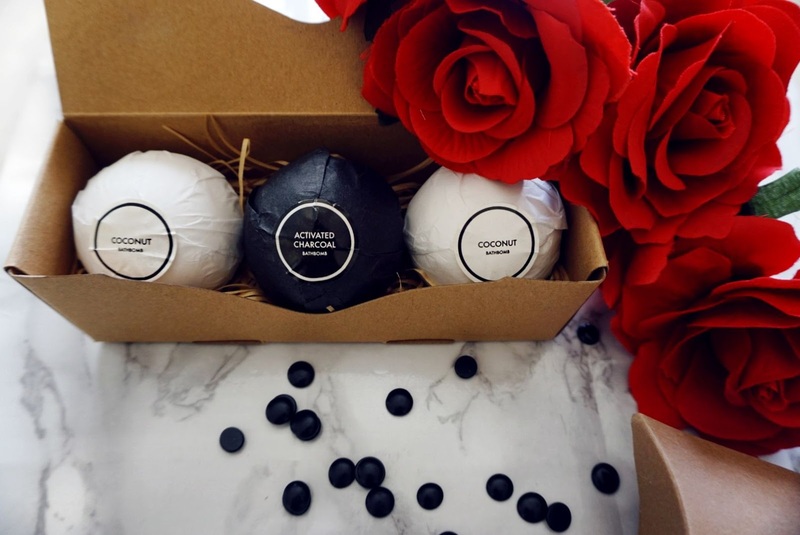 The kit features three fizzy 120g bathbombs, one is black and the other two are white. 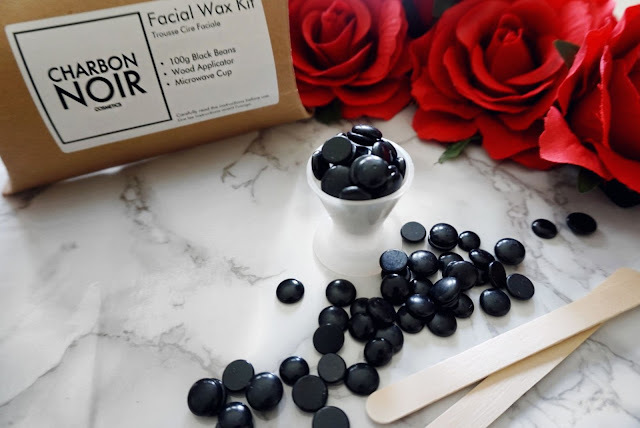 The black one is created with the Charbon Noir signature coconut activated charcoal and coco nucifera oil. Coco nuciferia oil is known in layman terms as coconut oil and the benefits of coconut oil are remarkable. For centuries people all over the world have sought its use for both skin and hair. The great thing of this natural product is that it is easily absorbed and keeps skin highly moisturised. The antioxidants within it also make sure that damage is kept at bay from the free-radicals in the air. 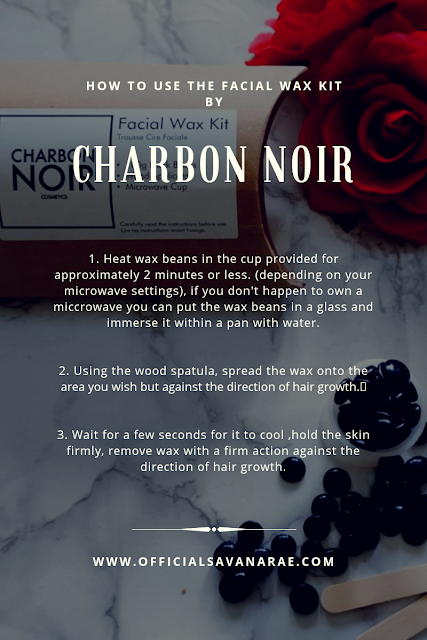 The vitamins within it nourish skin and hair. Antimicrobial features have also been associated with it. 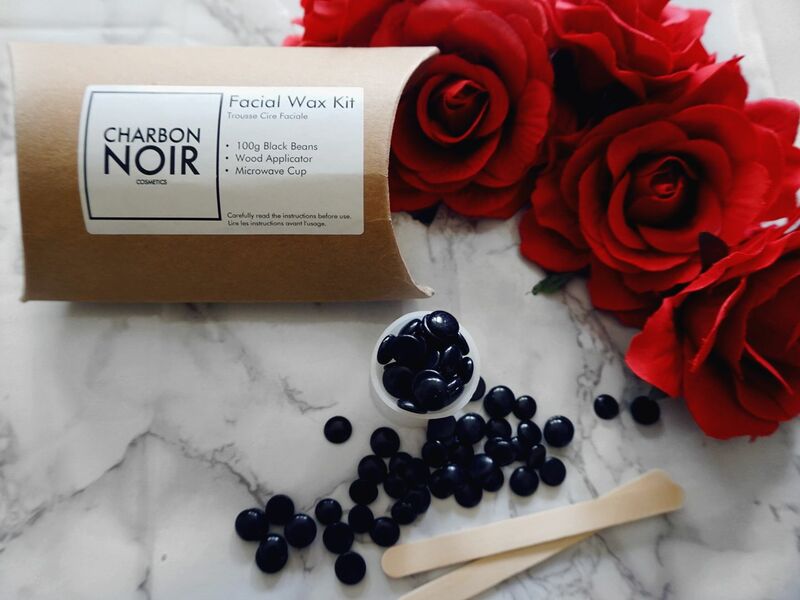 The charcoal activated ingredients ensure that skin is cleansed and purified. 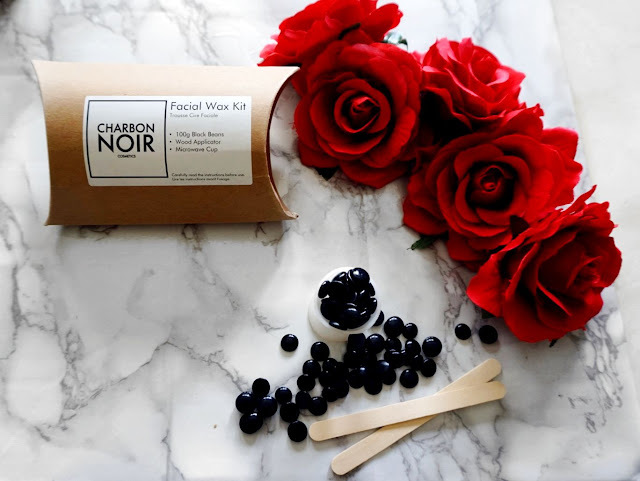 This allows toxins to be eliminated from the skin surface. How beneficial is this with all the air pollution our poor skin has to endure??????????? I couldn't get over how beautiful this bambbomb smelled. I was hypnotised by it's scent. The white ones are made with cocoa seed butter, shea butter and coco nucifera oil. 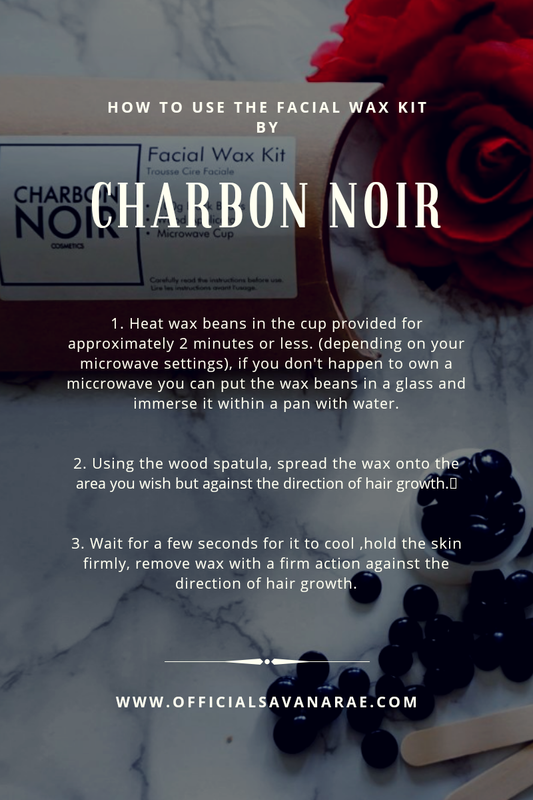 This particular concoction is aimed at providing skin with extreme hydration. Cocoa seed butter is brilliant for protecting skin and holding moisture. Shea butter has both healing and moisturising properties. Hence, your skin overall is getting the lethal combination to ensure hydration. Again as per the black one feature, this one also smelled divine. Beware, I can assure you that you will become addicted to the smell!!!!!!!!! I think you definitely are as the quality standard is so high. 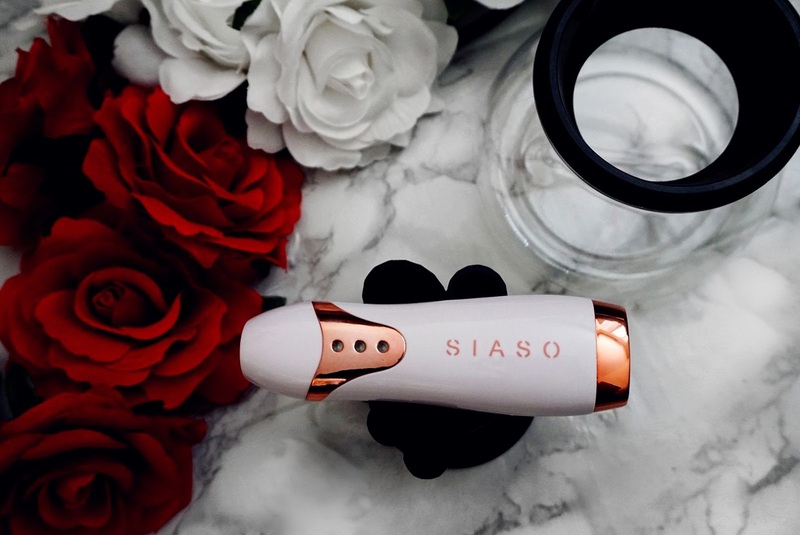 You are purchasing a highly effective agent aimed at skin cleansing and hydration without the harshness of an average bubble bath. You can use each bathbomb up to three times!!!!! 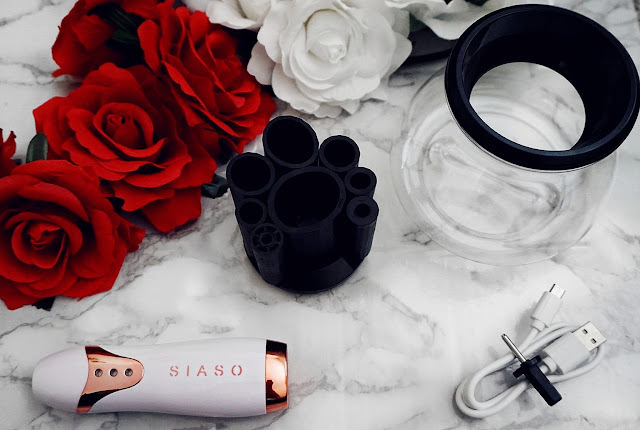 Yes, they are not a single use fiasco!!!! For all of those that are new to the bathbomb world, it's as simple as running the water in the bath and allow it to sit in the water for around 5 minutes. You will see a lot of fizzing and this is one entertaining feature that a lot of people enjoy. I can proudly say that I have a new bathbomb favourite that surpasses other brands. 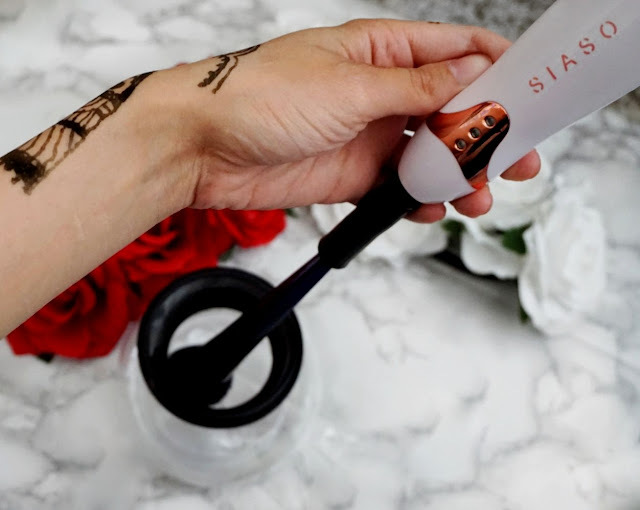 I am incredibly overwhelmed with how much I love how beautiful and supple my skin felt after using it. Usually with other bathbombs my skin tends to feel dry or irritated as I have quite sensitive skin. This was not the case in this instance. 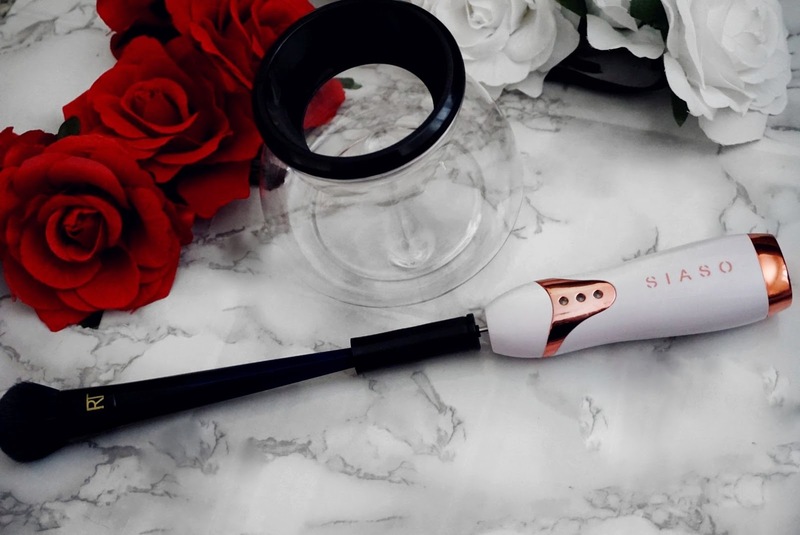 I highly recommend this product and how well it was designed. 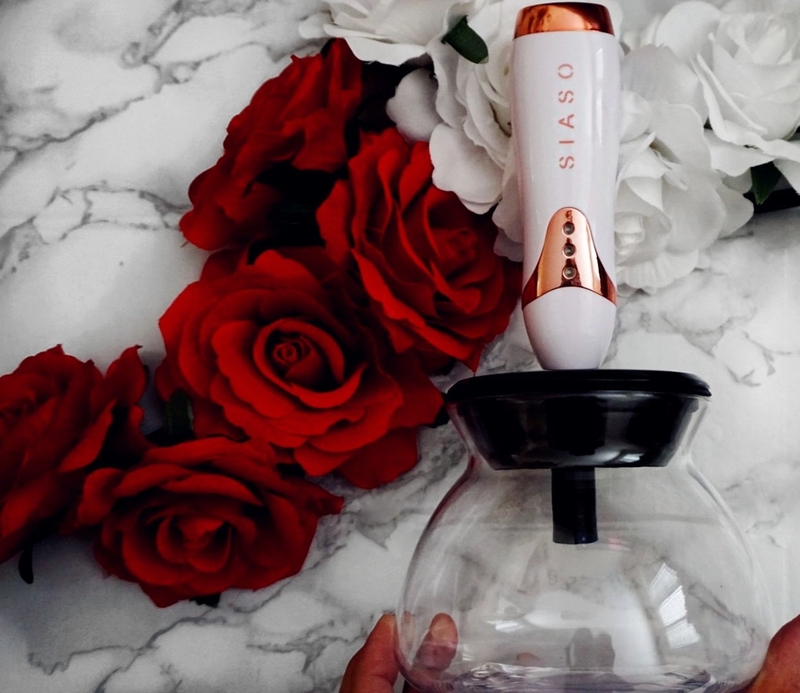 The fragrance is one you will not be able to forget and how great it was on my skin was beyond me. It was so relaxing to unwind with these heavenly aromas. I felt my skin clean and regenerated. The best way to end a long day or for some a tough day. Disclaimer: The great thing about coconut is that it is considered a fruit tree rather than a nut tree so many people who suffer from nut allergies don't tend to get a reaction to it. However, it is vital that you always seek advice from your doctor in regards to it's use if you exhibit nut allergies. What did you think of these bathbombs? Let me know below in the comments section.